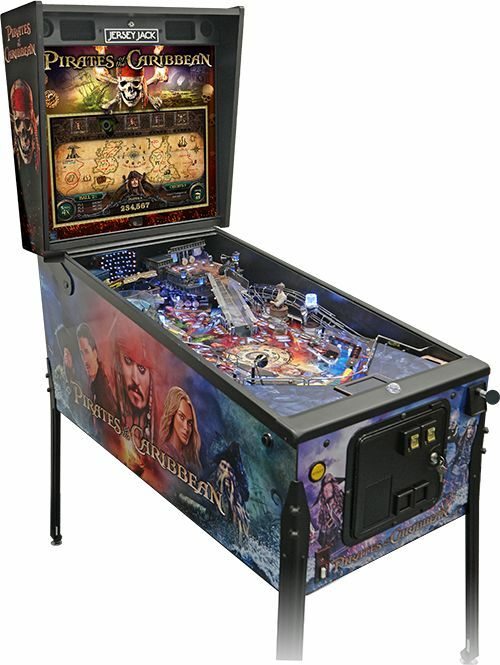 Is the Pirate’s life for you? This fast-playing, challenging and feature packed game captures memorable scenes and elements from all top five motion pictures in the series, and hosts 3.25 sextillion game play variations, so you’ll never play the same game twice. 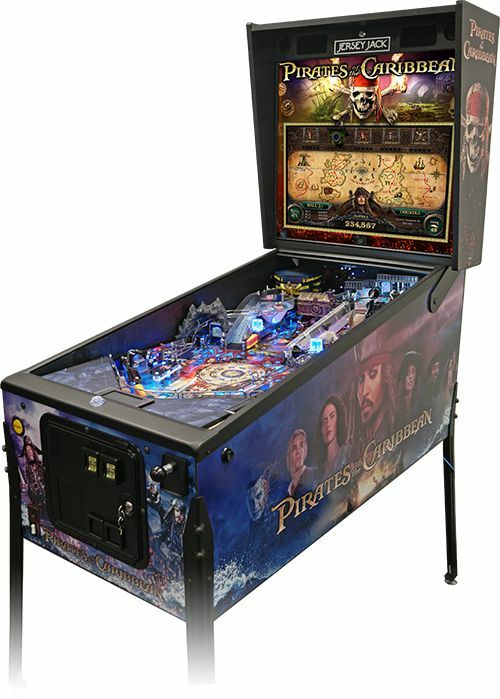 Players can choose to play as one of 22 movie characters, fire their pinball-loaded cannon from the rocking Black Pearl on the upper playfield and enjoy features such as an interactive concentric map with 216 useable combinations for gamers to experience.